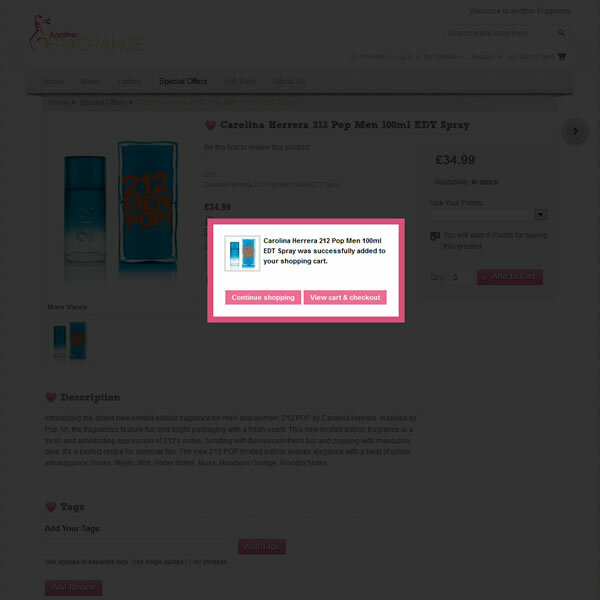 Another Fragrance selected us to design and develop their e-commerce solution. With their product range increasing regularly, they required a robust solution which would allow them to easily add products, keep a track of their inventory, generate financial reports at a click of a button and update their products at the click of a button on eBay and multiple market places on Amazon. We developed a complete e-commerce solution with a clean front-end and a simple user friendly backend. All of which met their requirements. Shopping for perfumes couldn’t get any better!